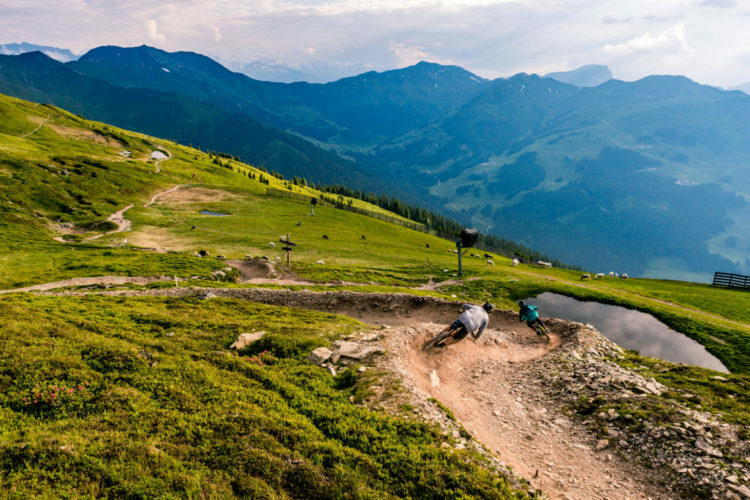 Family trails, a freeride area, and DH lines. Bikepark Semmering MTB Trail 0.00 out of 5 based on 0 ratings. 0 user reviews.